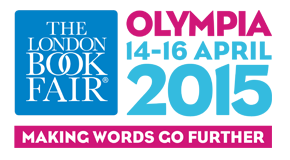 Wrecking Ball Press launches its fantastic new website to coincide with our first visit to The London Book Fair. We will be at Olympia on Tuesday 14th 15th and 16th April and you can find us at stand 3A70a. This is a great opportunity for Wrecking Ball to showcase our range of books past and future. We look forward to seeing you there.